The rooms and auditoriums are ready. The campus is looking more beautiful than ever. The invitations have gone out, stamped and signed by Rector Carlos Bojorquez Urzais, president of University of the Orient. Dr. Bojorquez has personally embraced this event, opening his campus to the incoming throng of Maya epigraphers from the four corners of the Maya homeland (see blog post 11 Ajaw 3 Wo for the initial announcement). 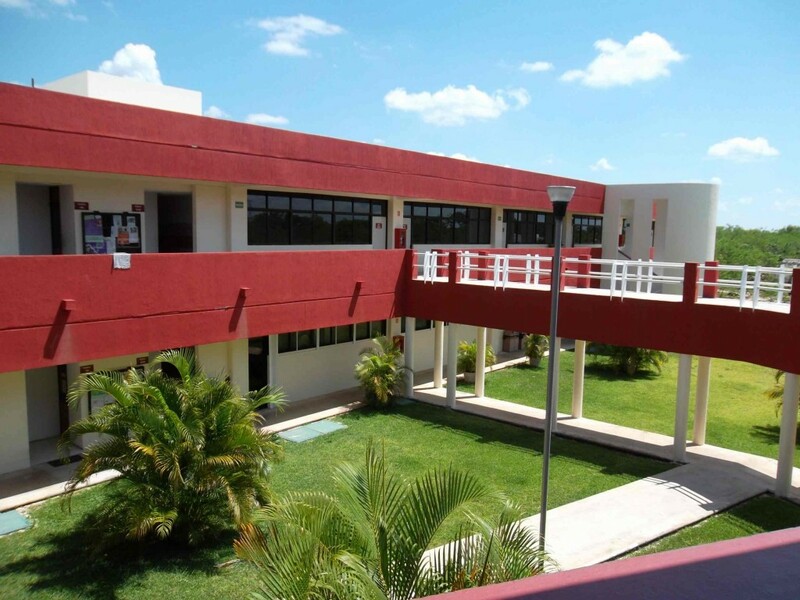 This beautiful new campus on the northern edge of Valladolid, Yucatán, will be hosting the Congress of Maya Epigraphers in June.